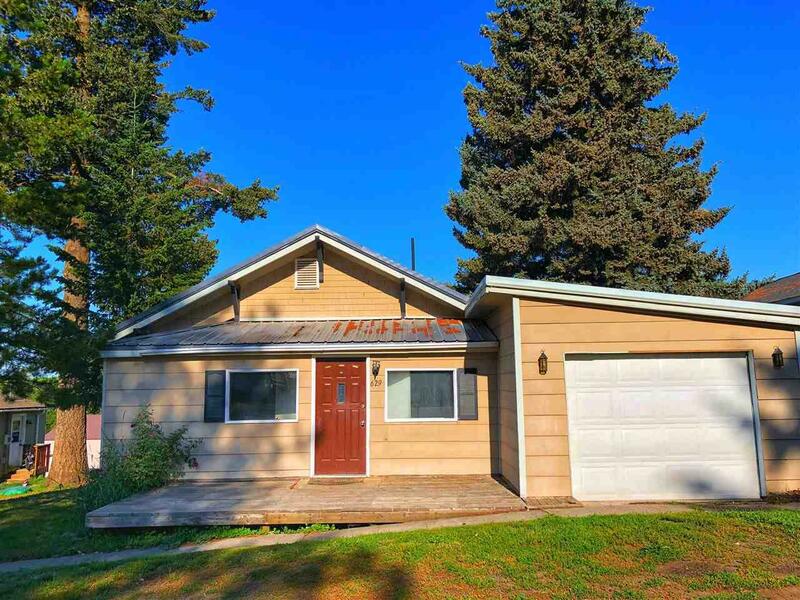 Newly remodeled three bed two bath located in the charming small town of Tekoa. 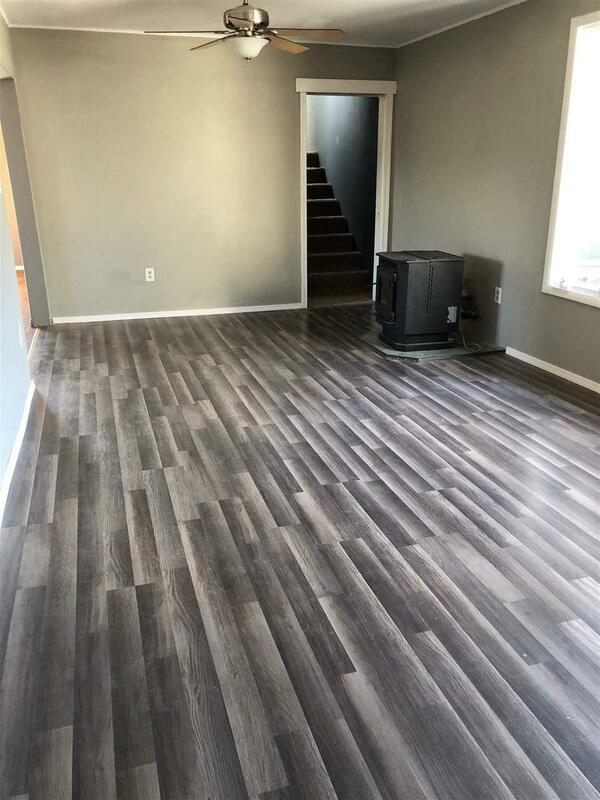 Modern interior with all new paint and flooring throughout. Big back yard with lots of outdoor entertaining options on both the front and back deck. Large sunny kitchen with all appliances included and an attached dining room. This perfect small town location includes walking distance to three parks, public pool, restaurants, grocery store, award winning schools, doctors office, pharmacy, library, hardware store and much more.